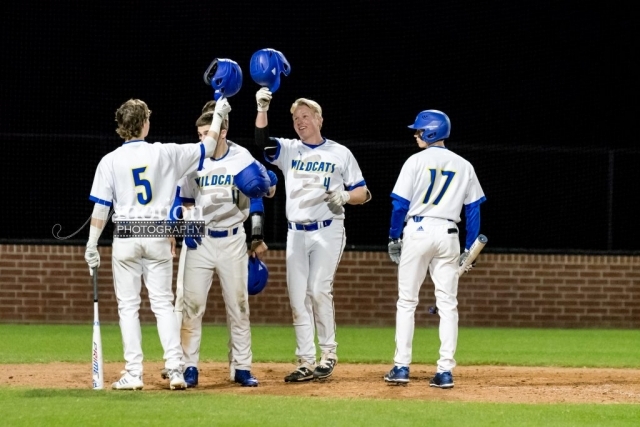 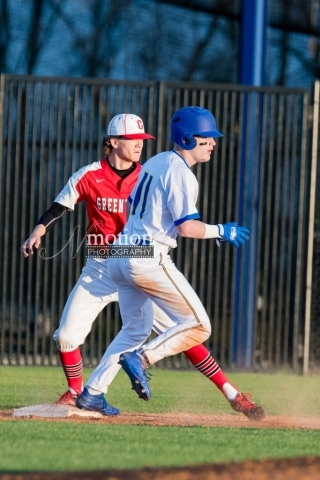 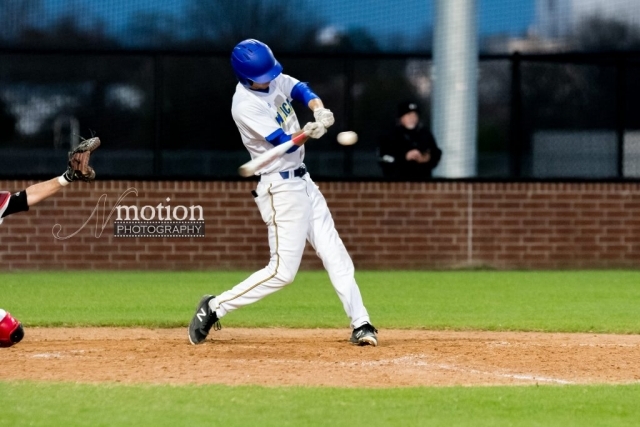 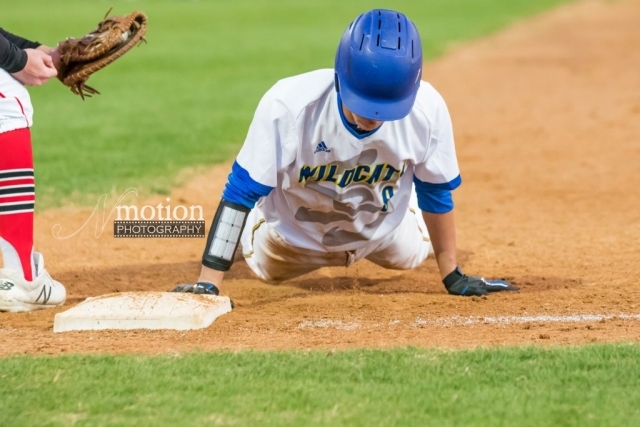 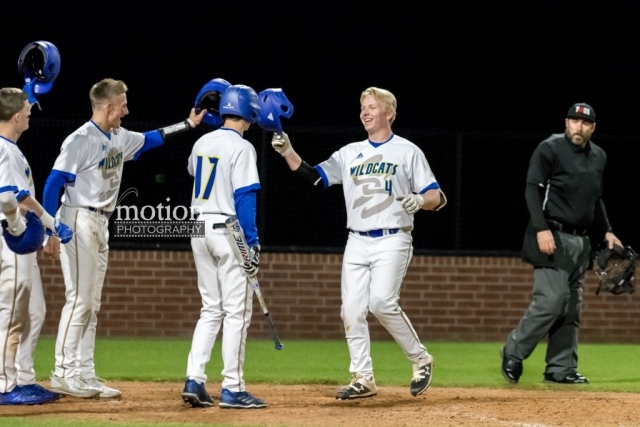 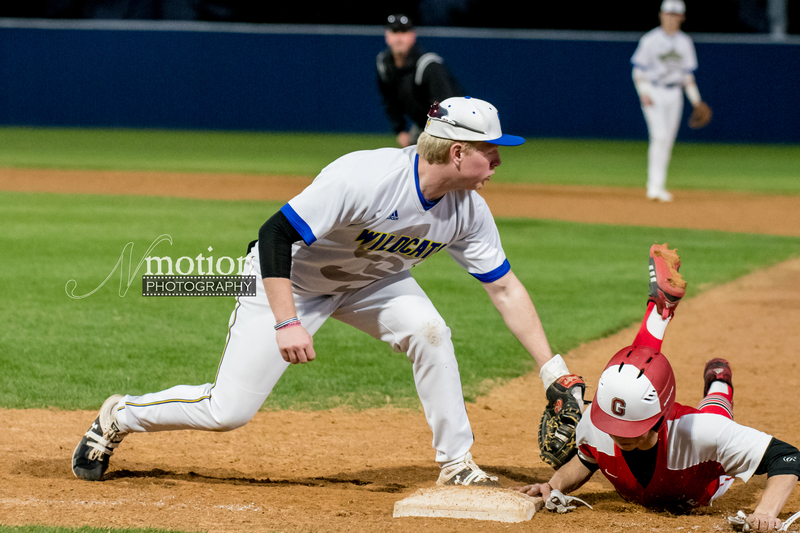 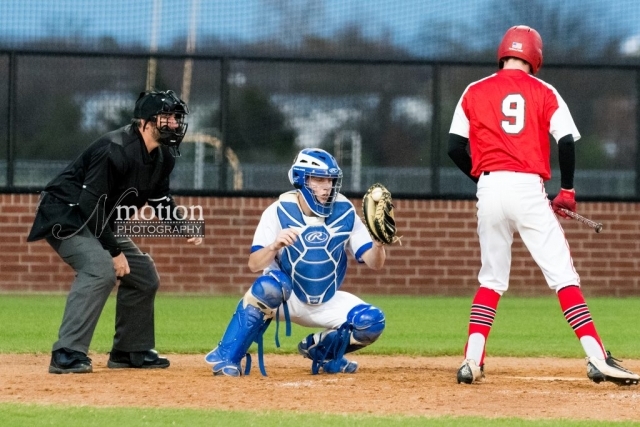 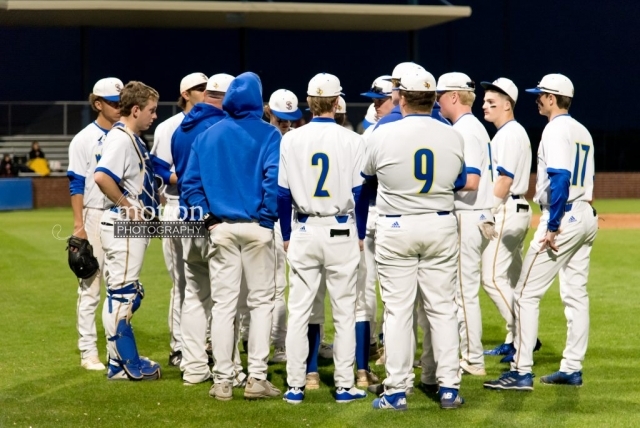 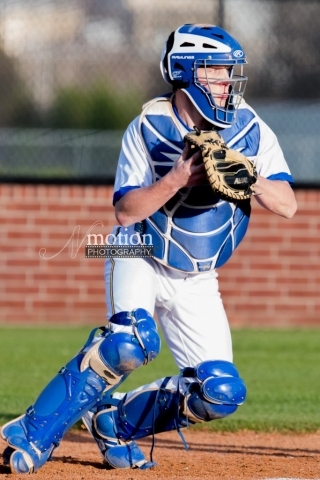 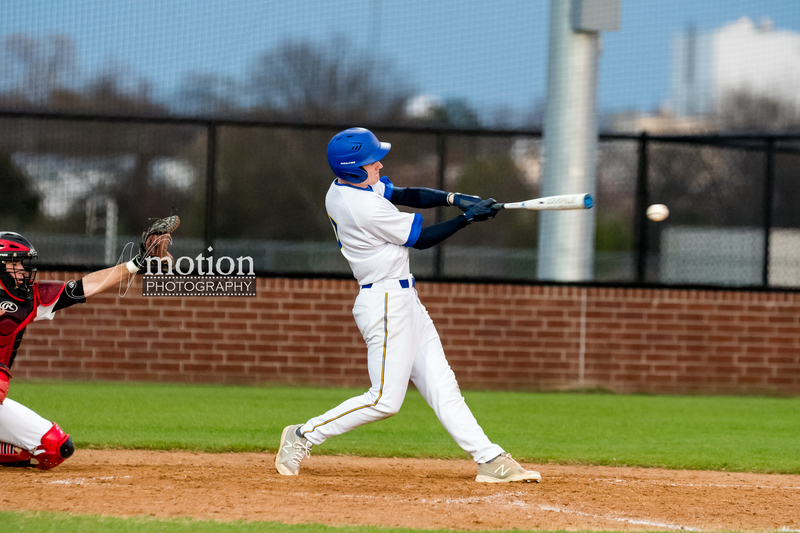 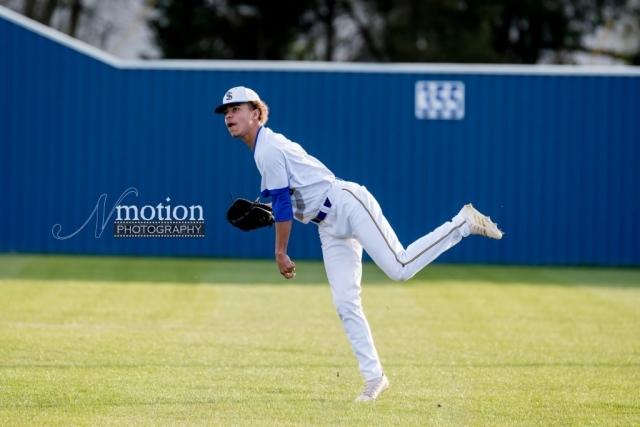 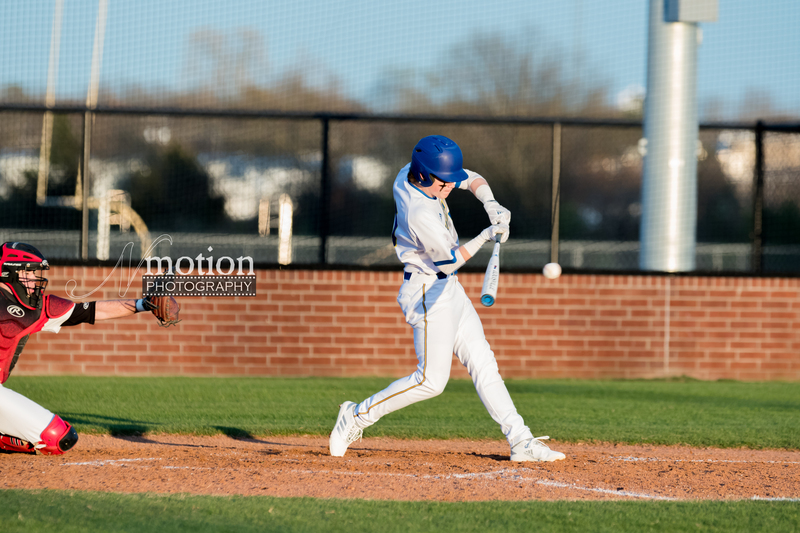 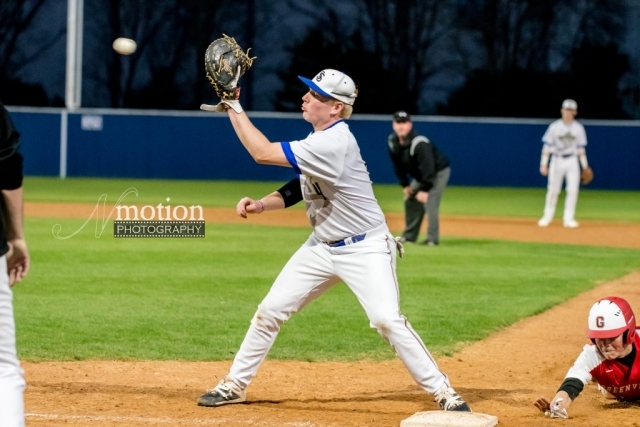 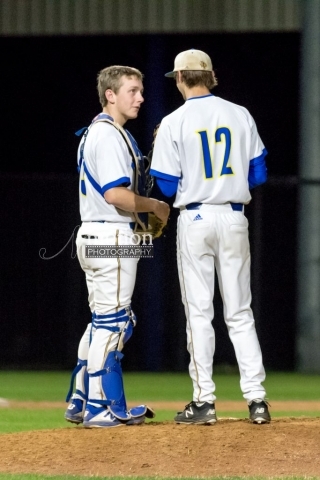 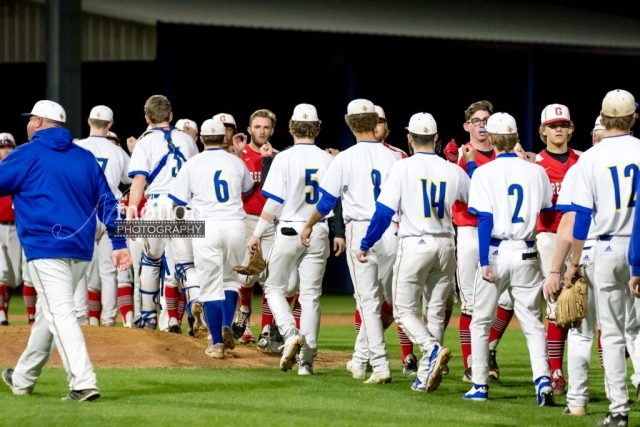 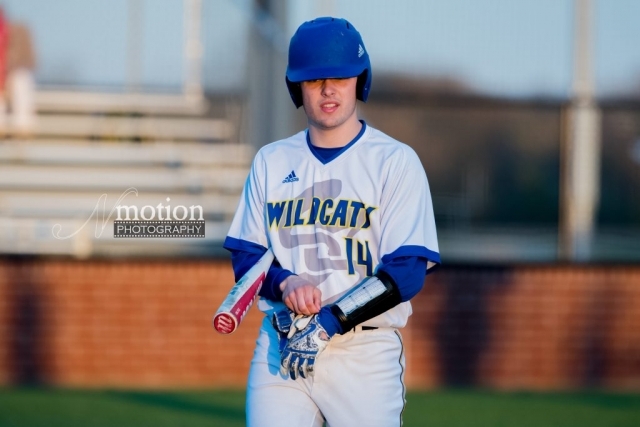 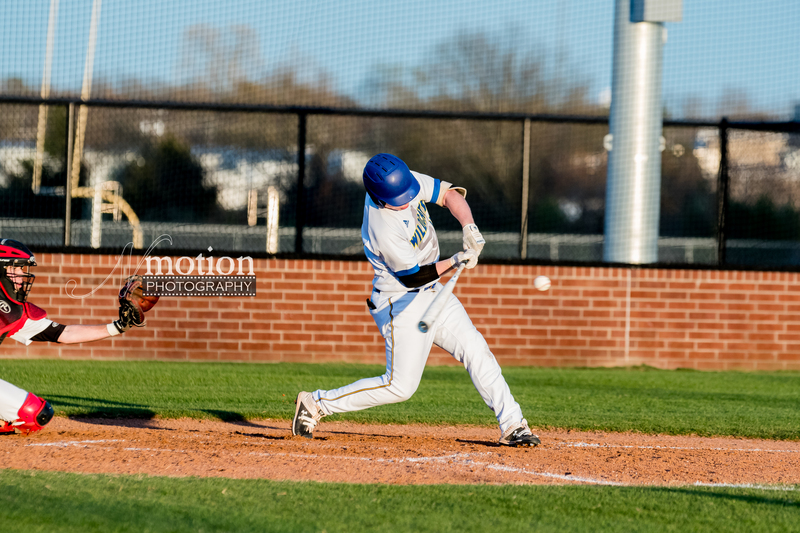 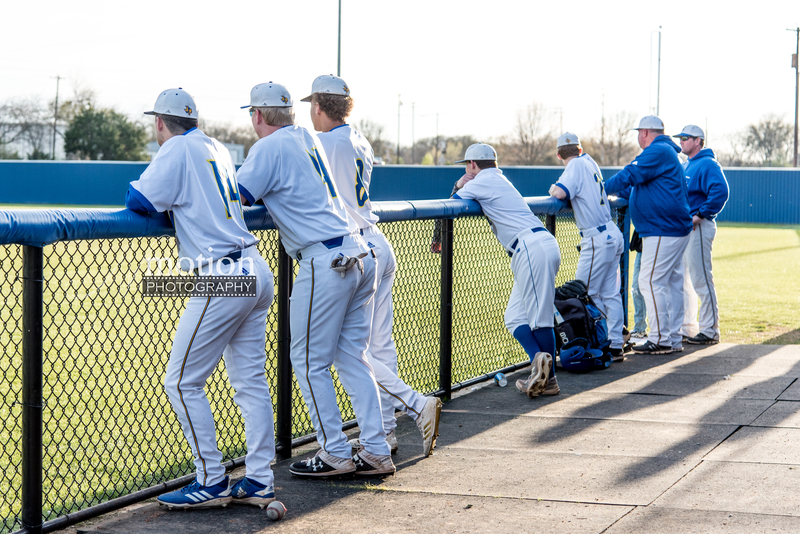 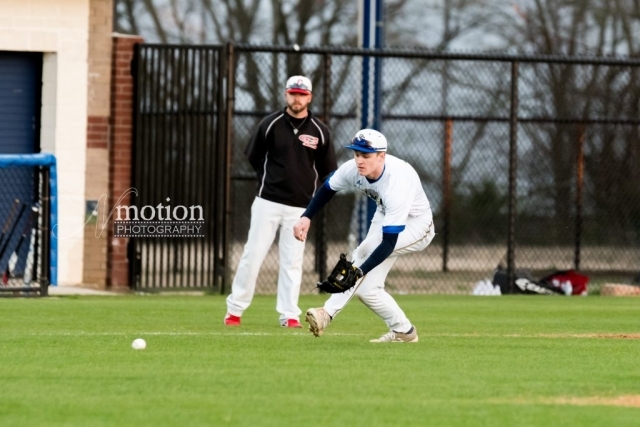 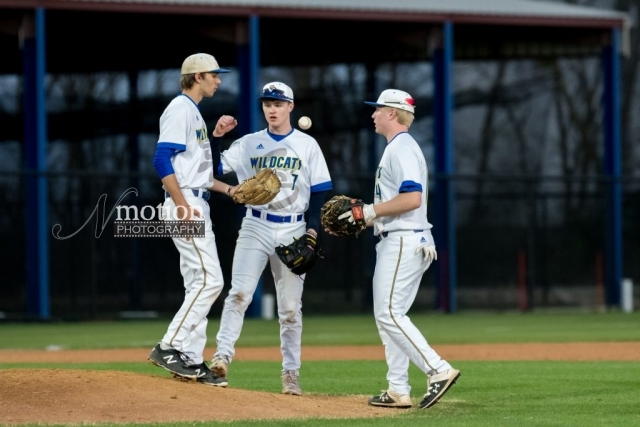 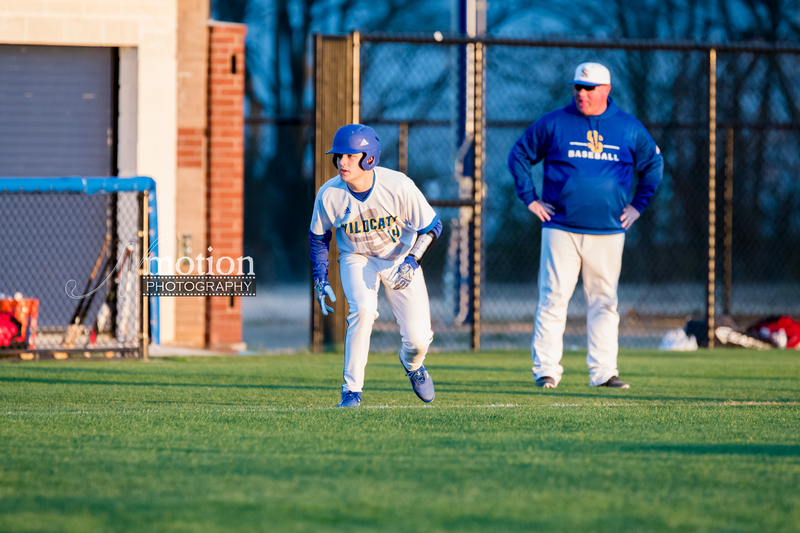 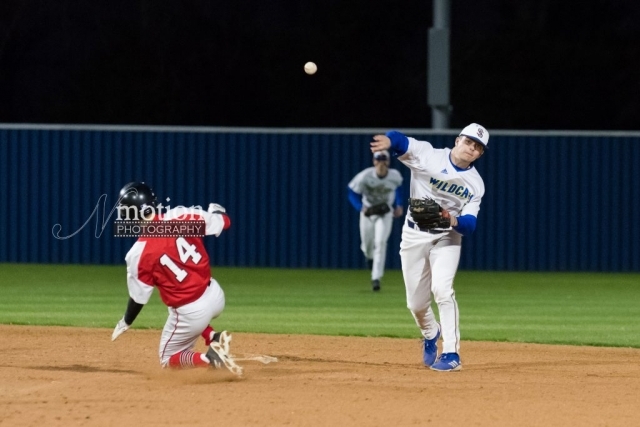 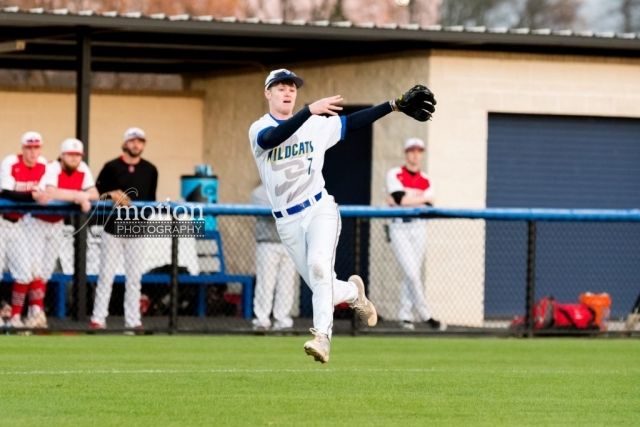 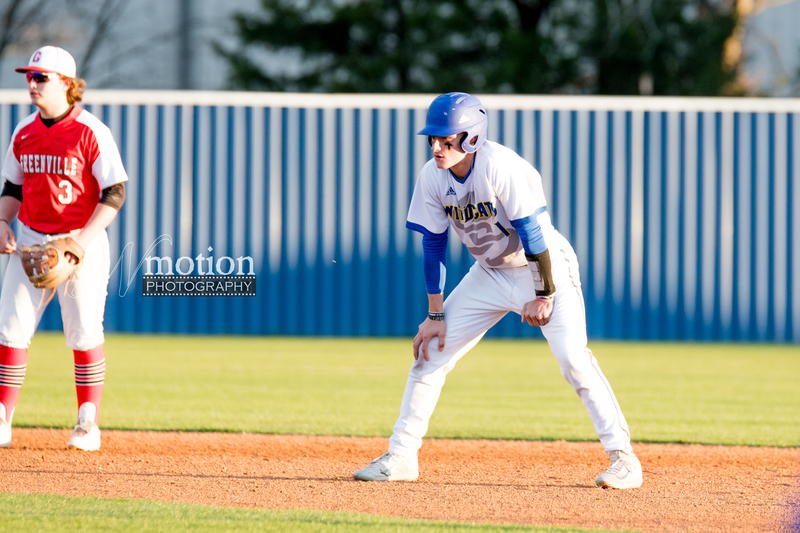 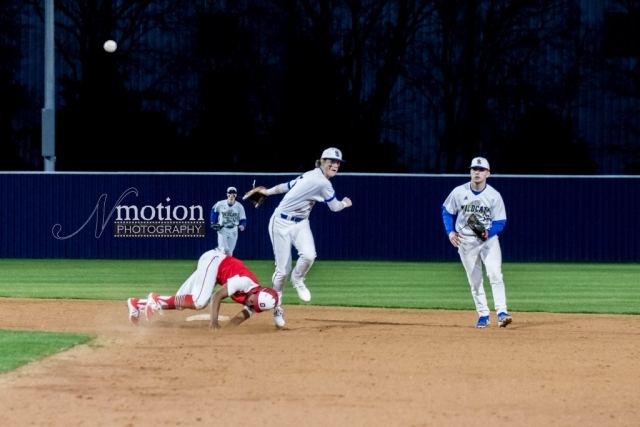 Photos from Sulphur Springs Baseball’s 9-2 Win Over Greenville by Cathy Bryan of Nmotion Photography. The Wildcats were led by two home runs from Jaxon Chaney. 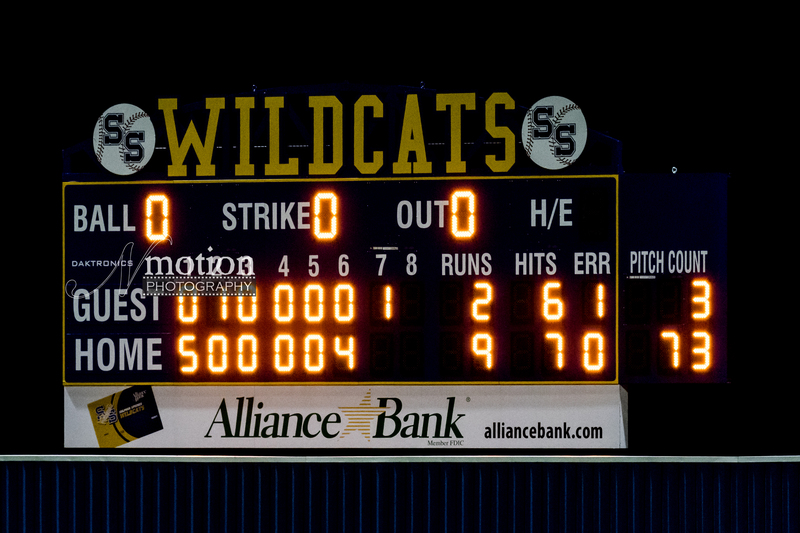 Chaney had a grand slam in the 6th inning and a 3-run home run in the 1st inning. 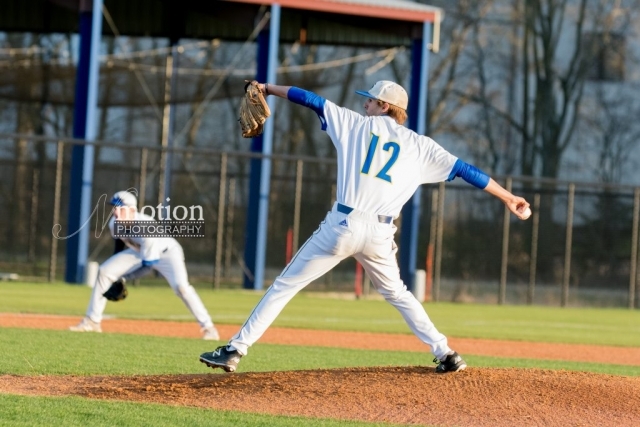 Jace Burchfield pitched a complete game throwing 7 innings. 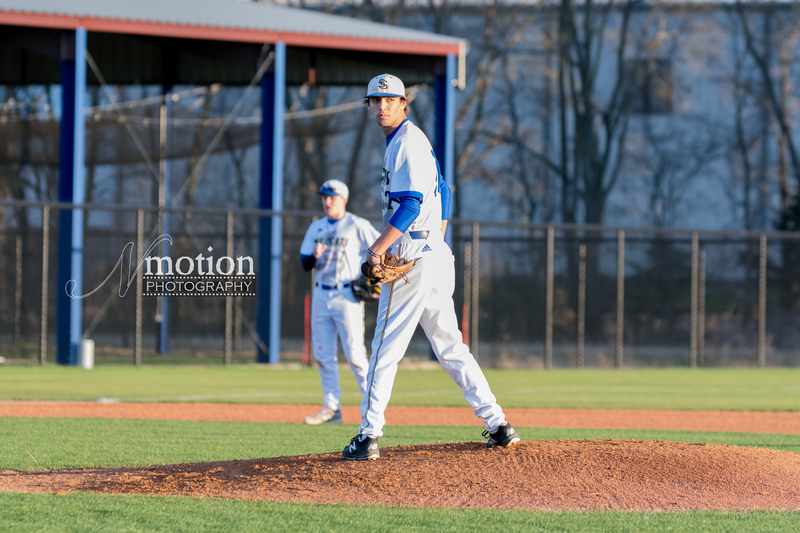 Burchfield allowed two earned runs on seven hits and one walk.